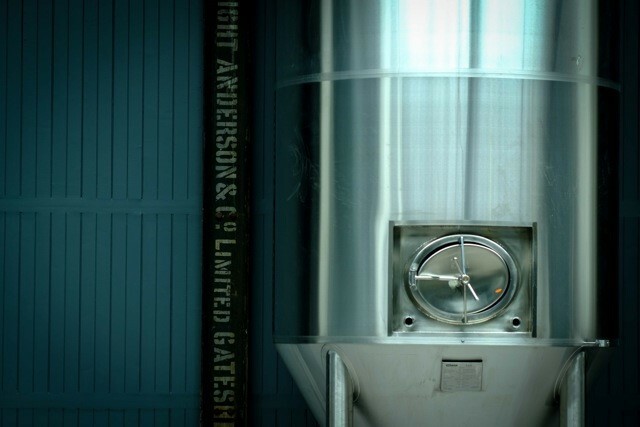 An extensive range of fermentation & conditioning tanks. 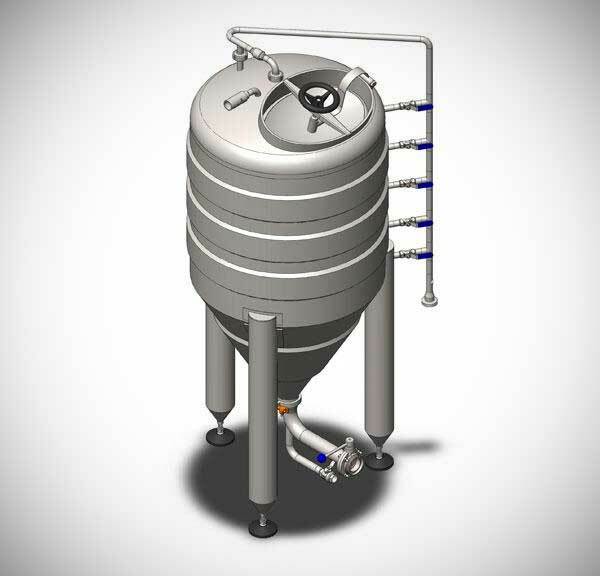 Gravity Systems has developed an extensive range of fermenters to meet your fermentation needs for both indoor and outdoor locations whether designed for atmospheric, pressure rated, fully enclosed, loose lid top or conical bottom. 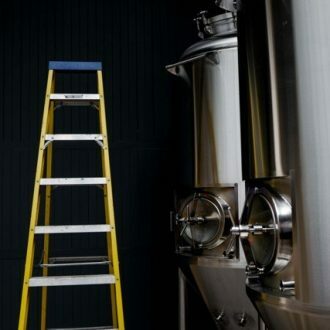 In addition each fermenter can be supplied with a full range of ancillary equipment including racking point, carbonation stones, and sample, bunging and pressure relief/anti­vac valves. 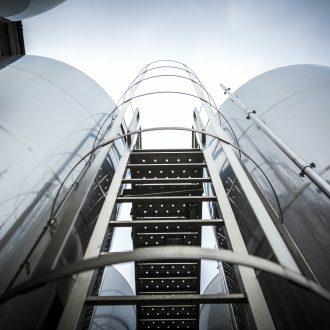 Totally enclosed horizontal and vertical tanks usually with dished or shallow cone ends are offered generally to a pressure rated design with the same options of ancillary equipment as for the fermenters. 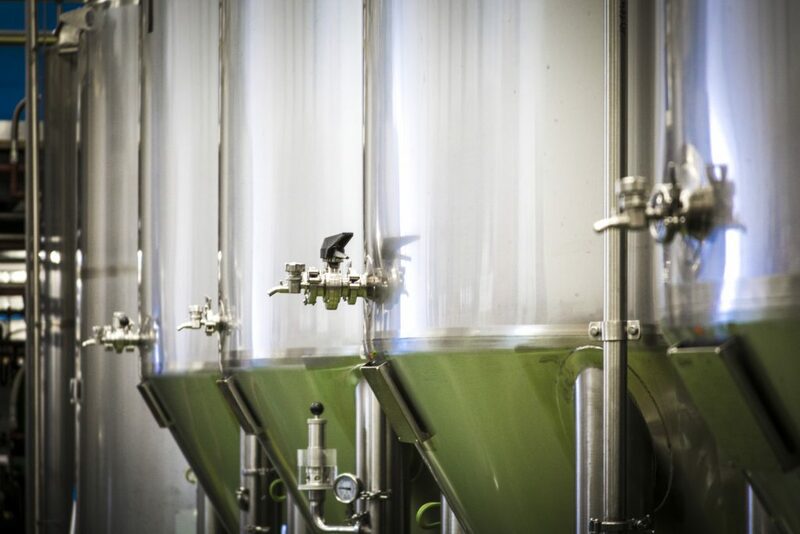 These tanks can also be designed as a ‘Uni Tank’ suitable for both fermentation and conditioning/racking. 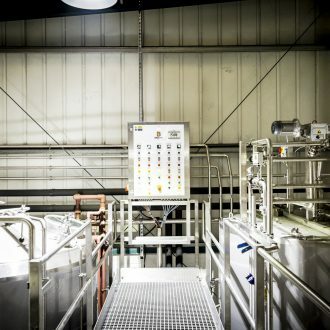 For the specific storage of yeast, the tanks are pressure rated and fully enclosed, jacketed and insulated, each tank is supplied complete with an internal mixer, gas inlet point, pressure relief/anti­vac valve and chilled jackets. 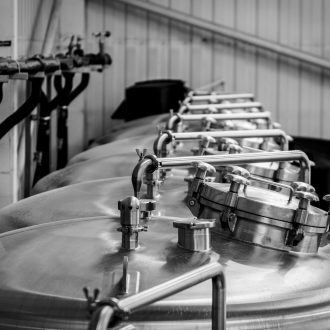 Control systems for fermenters and conditioning/racking tanks are supplied for individual or multiple tanks displaying current and set temperatures with the option of an advanced tank temperature control system. 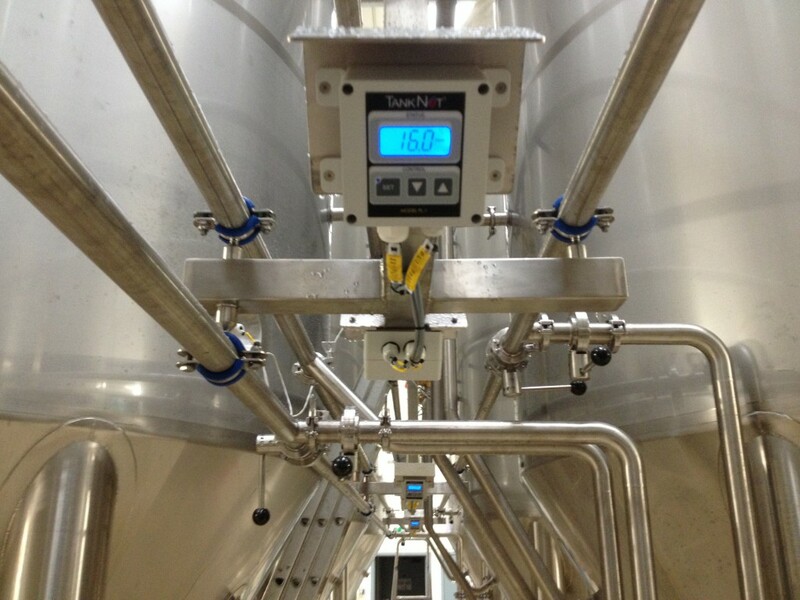 This uses wireless controls specifically design for monitoring fermentation tank temperatures with easy to use Web, IOS and Android control software and email alarms.